Hey everyone! It’s exam time and I’ve been lossily compressing a lot of knowledge into my head. I only got around to writing a blog post now because I preferred to use my free time to actually write code for Citybound. 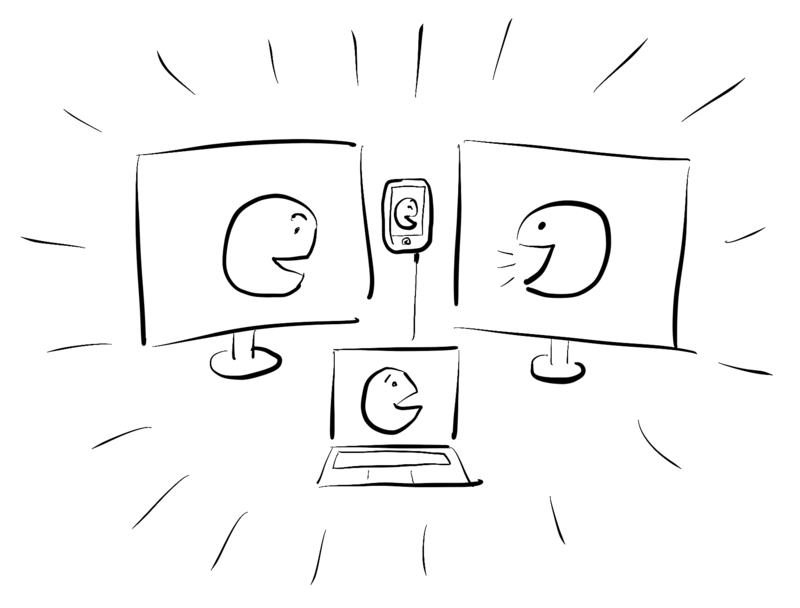 Today I want to share some lessons learned from the first two Patrons Calling livestreams, announce how I want to open them up and start planning the next one with you. I'll probably also create a post soon about the more or less boring code work I've been doing. TL;DR: everyone will be able to watch live, Patrons of all tiers will be able to join as callers. Please participate in the Doodle linked at the end. I really, really enjoyed the first two Patrons Calling streams - the star of both was of course Jesse who turned out to be not only an interested and educated Citybound fan but also an excellent on-air conversational partner. Everyone who joined in chat also helped us to not run out of interesting stuff to talk about. For the second stream I wanted to get more people on board, even though I failed to really give notice early enough - so I decided to open up the join-as-a-caller link to all Patrons. What also helped was that I accidentally made the stream public on YouTube, so all subscribers could watch it live. Thanks to this, a lot more people watched live, and towards the end of the stream Joey, a second fan and caller joined - making the call even more fun and interesting. All of us find the most suitable time for the next stream. Whether you are a Patron or not, please fill out this Doodle and indicate whether you are Patron + Caller, or not. At this point, I will announce the chosen date in a new blog post, already with a link to the upcoming YouTube livestream event page. If you join as a viewer or Chat Patron, you just need to open this same link when it's time. For everyone who wants to join as a caller, I will post a Patron-only post with the secret join-as-caller link on Patreon, roughly 10 minutes before the stream starts. You call using Google Hangouts, so make sure that you have that set up and working. Note: soon, I will try to host one on a weekend, I'm aware that for some of you it's impossible to join during the week. I'll let you know! All clear? Let me know what you think!